Item sold in auction: Internet Auction # 767. Closed On: Sunday, September 1, 2013 4:14 PM. 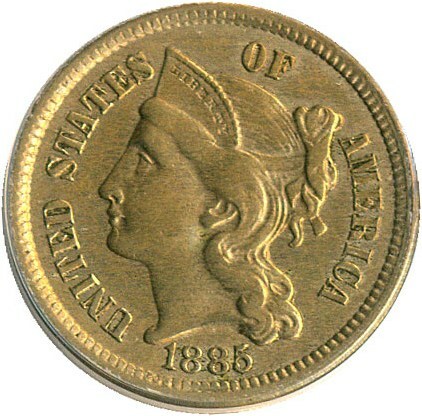 The 1885 business strike 3-cent nickel is an extremely rare issue to locate, and one of the most underrated coins in the entire numismatic catalog. 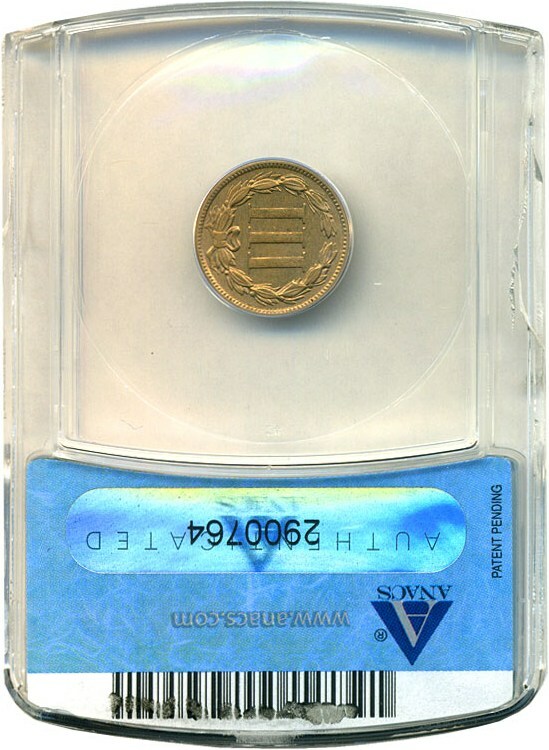 From a reported mintage of 1000 coins, we suspect fewer than 100 survive and circulated examples are almost never seen. 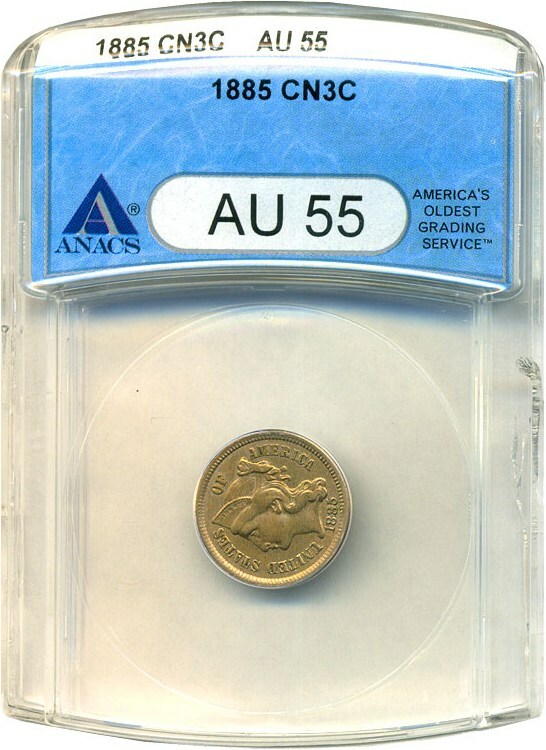 This AU55 coin has medium golden toning overall with sharp details. 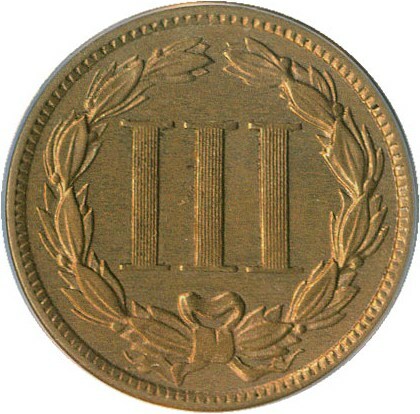 A great collector coin.